Is a Loyalty Rewards program right for your business? Every business runs on customers – loyal customers. One way to keep them coming back for more is to reward them for using your product/service. Will Loyalty Rewards Work For Your Type of Business? 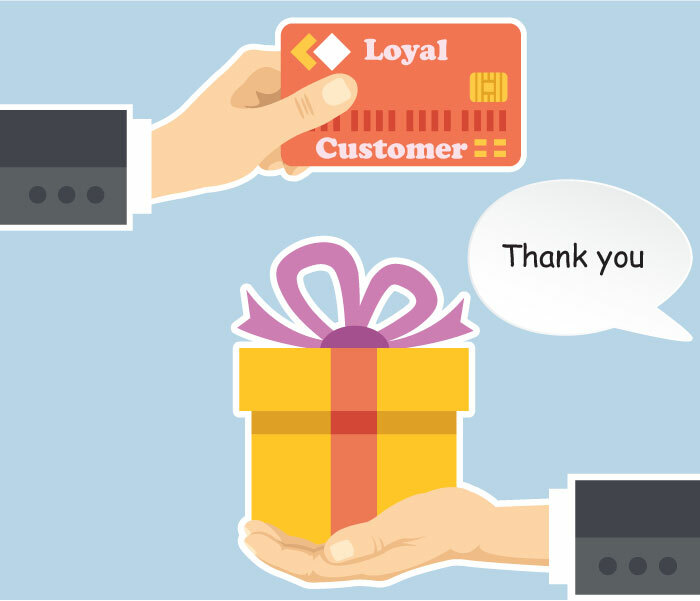 Appreciating your customers with loyalty rewards sounds like a good plan, and it is. Question is: Does your business model support this type of customer engagement/retention plan? 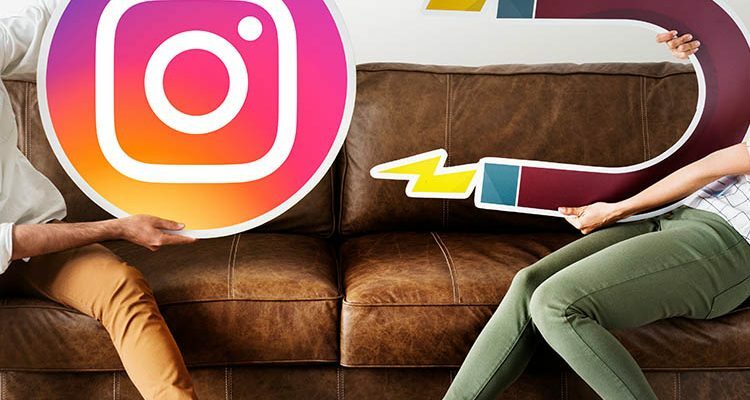 Depending on how your business is set up, implementing this type of customer retention strategy might seem hard to do. A typical example is a real estate agent/broker. It’s not everyday that people buy homes. Most of your customers may buy a house or two in their lifetime. But all the same, you can think of other creative ways to get your customers refer you to other potential buyers. A referral is always a great way to get new customers. What Kind of Businesses Need This Strategy? Let’s look at another example: A fast food joint. People eat everyday. So employing a loyalty rewards system can work fine for such a business. Other examples include: a barber shop, restaurant, shopping mall, pharmacy, etc. Any kind of business that has returning customers will benefit well with a reward system. The amount of returns the customers make also add up to whether or not you need to implement this customer retention/engagement strategy. The biggest obstacle to running a loyalty program is implementing it. Going the old school route and printing out loyalty cards is a pain, and often expensive. 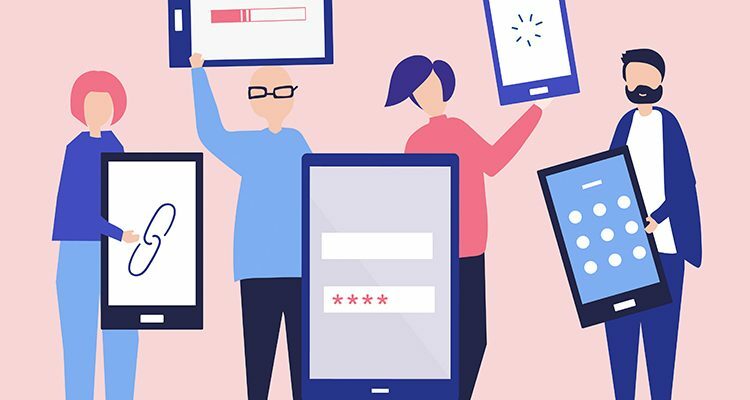 Luckily, digital loyalty reward schemes like the one included in Hubtel POS for customers of businesses remove this obstacle by making it easy to create rewards, engage customers, and keep track of your customers. 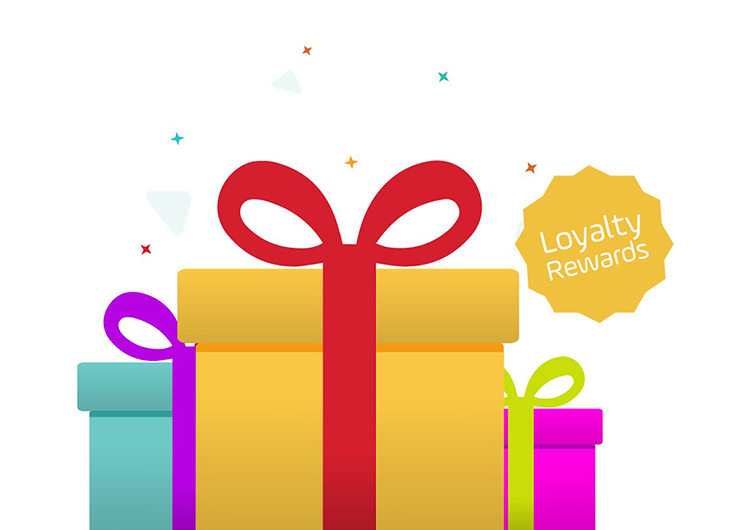 Any business who signs up on Hubtel POS has a loyalty reward system implemented automatically. All you have to do is ask your customers to provide their phone number at the point of sale. Once you have their number, they’ll get free points which they can redeem for airtime, internet bundle, and even mobile money after each successful sale. All this is handled by Hubtel without you lifting a finger. Sounds awesome? Sign up for a free Hubtel POS account at hubtel.com/pos and start rewarding all your customers so they keep coming back for more. 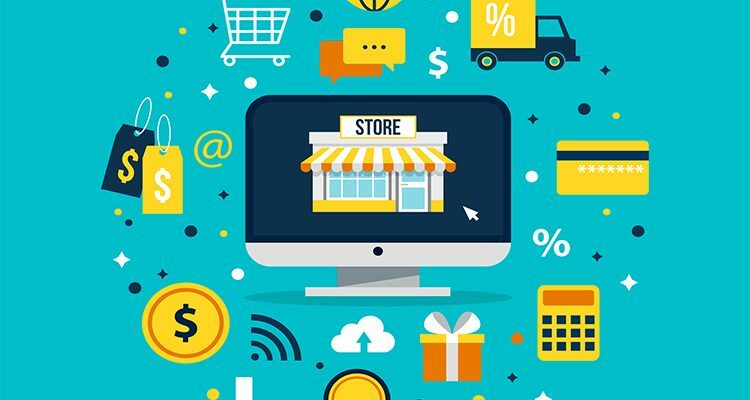 We help businesses with a very easy-to-setup software to process sales in-store, online, and mobile so they can continuously delight their customers.